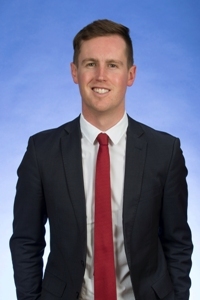 MANY young Canberrans think the proposed P-plate restrictions unfairly restrict their right to move around the city says Canberra Labor MLA Chris Steel. Mr Steel is calling on Road Safety Minister Shane Rattenbury to rule out curfews for P-plate drivers in any new licensing reforms following the ACT government’s “Your Plates: What we heard Report”. The report revealed significant community concern about the proposed introduction of curfews for P-plate license holders. A phone survey of 600 people across the ACT, referenced in the report, has revealed that 50 per cent of people strongly disagreed or disagreed with the proposed curfew, with only 40 per cent agreeing or strongly agreeing. “Young people are standing up against the P-plate licencing changes which discriminate against them and their freedom of movement around our city,” Mr Steel says. “It is a well-known fact that young people go out at night, and we should not restrict them from driving at times when other forms of safe transport are limited. Mr Steel says the exemptions proposed to the curfew will do little to reduce the discriminatory effect of the reforms, and there are also other drawbacks. “A curfew exemption scheme would be costly, bureaucratic and confusing for motorists and police,” he says. 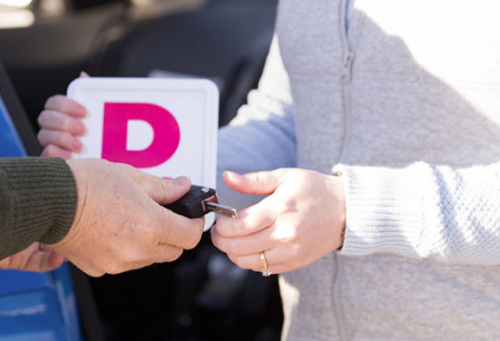 He says there are greater community support measures to ensure L-platers complete minimum levels of supervised driving to gain experience on the road before they attain their P-Plate licence. 68 per cent of people in the report agreed or strongly agreed that 120 hours of supervised driving should be required. “I think ensuring learners have more supervised driving before they get their P-platers is a better approach than curfews,” he says. The curfew should only apply during public transport hours.